Germany is a major economic and political power on the European continent and an historic leader in many cultural, theoretical and technical fields. Christianity is the largest religion in Germany, with 62 percent of the total population split between Protestants and Catholics. Most of those, however, have only a nominal involvement in faith, and more than 30 percent of the population is not affiliated with any church. 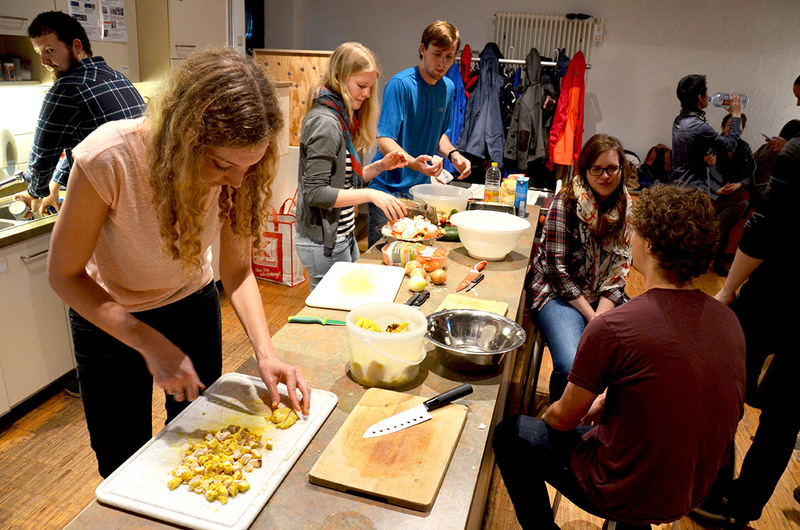 CMF is involved in transforming lives and communities in Germany through Unterwegs, the Globalscope campus ministry working in three university cities. German students, like others around the world, enter a phase of life where they deal with questions of identity, career, independence, and family. College is a time when they are listening to new ideas and forming the values that they will hold for the rest of their lives. Globalscope campus ministers work to assist students in finding ways to make the “good news” a part of their lives or helping them connect to God by acting as a bridge community with the local churches. Each Unterwegs team uses a variety of activities to build an open community where university students can explore faith and what it means to follow Christ. These activities include weekly free meals, a free Café English for practice with native speakers, small Bible study groups and service projects with local charities. A university city in southern Germany, Tübingen is the location of the first Globalscope ministry in this country. The town is dominated by students who attend one of the country’s most famous and oldest universities, the Eberhard Karls University Tübingen, and has a village feel, full of typical southern German charm. 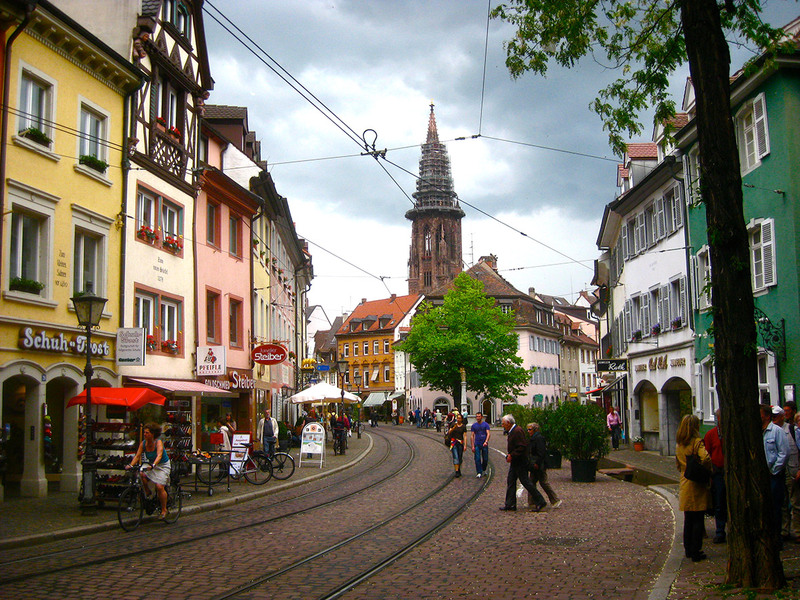 Freiburg, the site of the second Globalscope ministry in Germany, is a slightly larger city of about 220,000 in the southwest corner of the country near the Black Forest. It has a prestigious university, the Albert Ludwigs University of Freiburg, one of the oldest in Germany. It is known as a beautiful, relaxed city with a high quality of life and has the sunniest climate in the country. 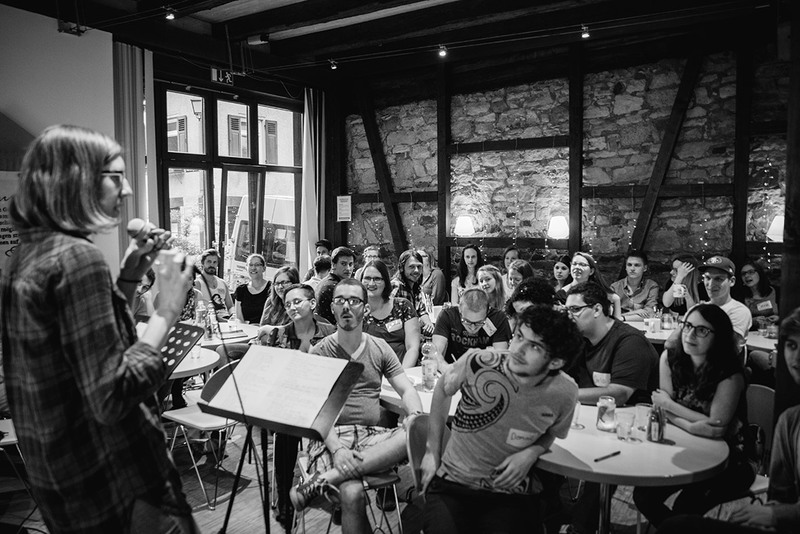 A new Unterwegs team has formed for a third campus ministry in Erlangen, a town of more than 100,000 people in the southeastern state of Bavaria, near the city of Nuremberg. It is home to the University of Erlangen-Nuremberg and is known for its historic architecture, excellent food and beautiful, pastoral surroundings.